Please cancel or reschedule your lesson no later than 24 hours prior to the lesson. No shows or same day cancellations may result in a charge of one lesson. 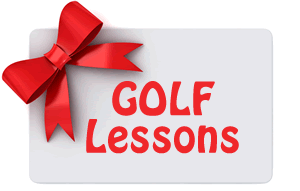 Golf lesson gift certifications make great gifts for birthdays, anniversaries, and Christmas. Checkout and subscribe to Lori's YouTube channel for golf tips! *Must call Lori to sign up! Join the GOLF BOOST Learning Series! 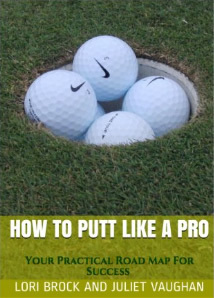 Learn the basic skills and knowledge necessary to get out and play the game of golf.